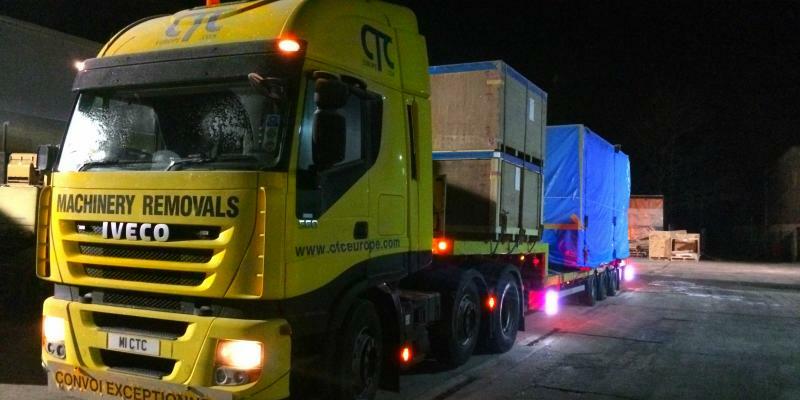 CTCEurope.com Ltd, formerly Commercial Trading Company, has been established since 1982 and specialises in the industrial and high tech removal and installation market. 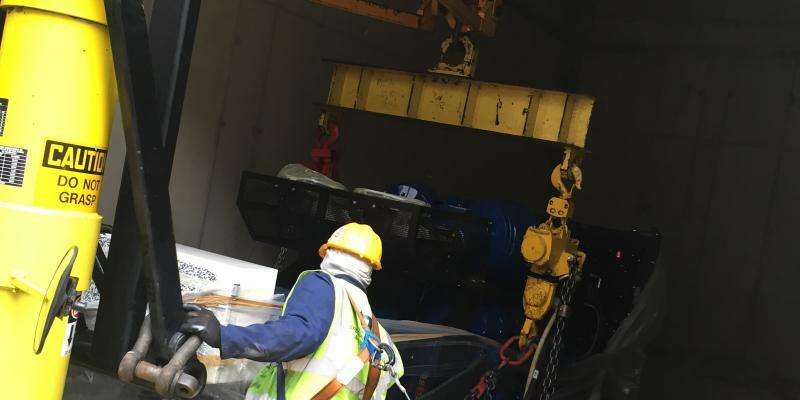 Our business is divided into two main sectors: the handling and transportation of heavy industrial equipment, such as machine tools and the handling and transportation of high tech electronic and associated equipment, such as computer and laboratory equipment. 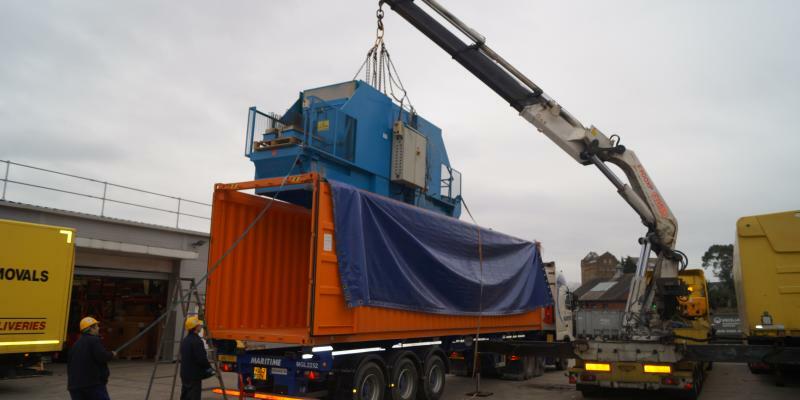 From a single item to a complete factory move we can take care of all of your requirements – Project management - de-commissioning - export packing – transportation - container loading – international shipping - export documentation - delivery - re-commissioning and most importantly communication with you, the client. 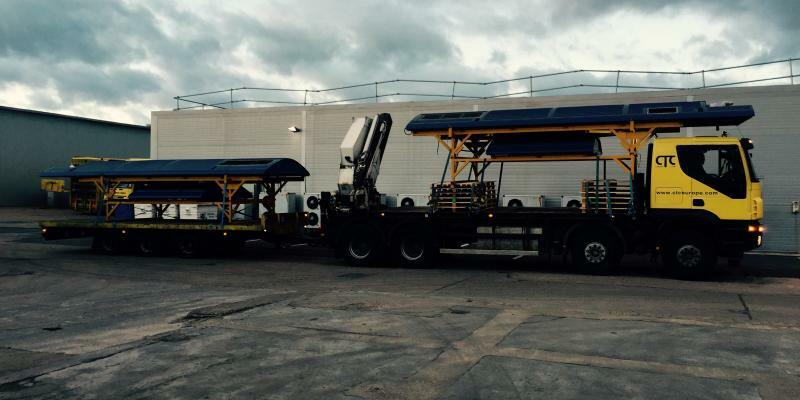 Our modern fleet of purpose built vehicles and trailers have air-ride suspension and are fitted with mechanical loading equipment, such as hydraulic cranes or tail lifts. 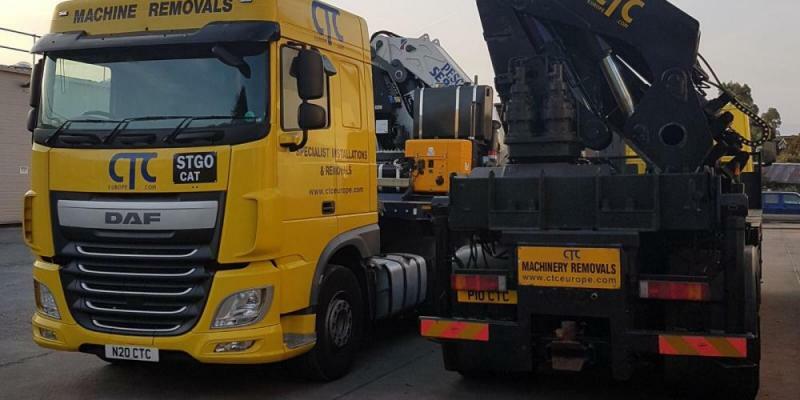 Our vehicles are fully fitted with specialist tools and equipment to enable our crews to successfully and safely complete their installations. All staff are uniformed and wear the necessary personal protective equipment. 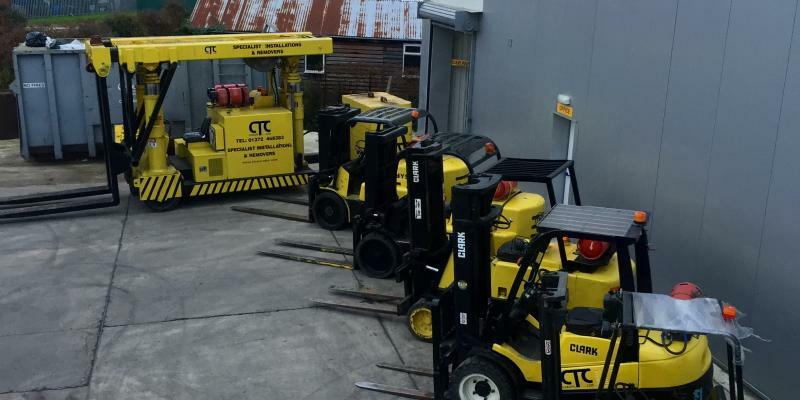 We operate a safety awareness programme for our crew members who are fully trained and have passed the required examinations to operate the equipment they use. 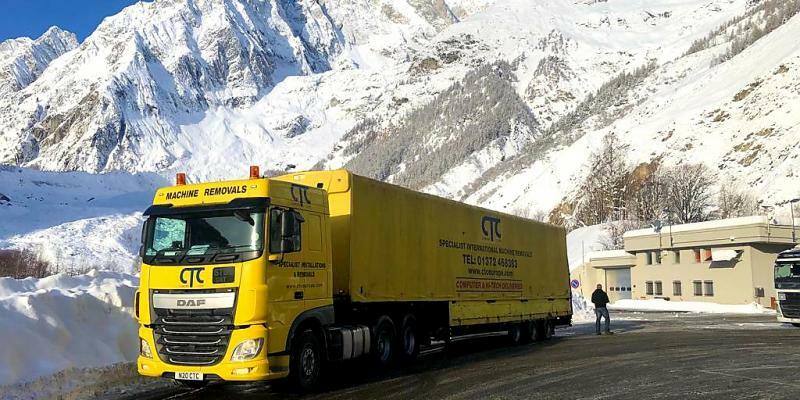 In addition to the above services, we operate an experienced international freight forwarding service, which is able to assist with all air, sea and road shipments to our warehouses or direct to client sites. 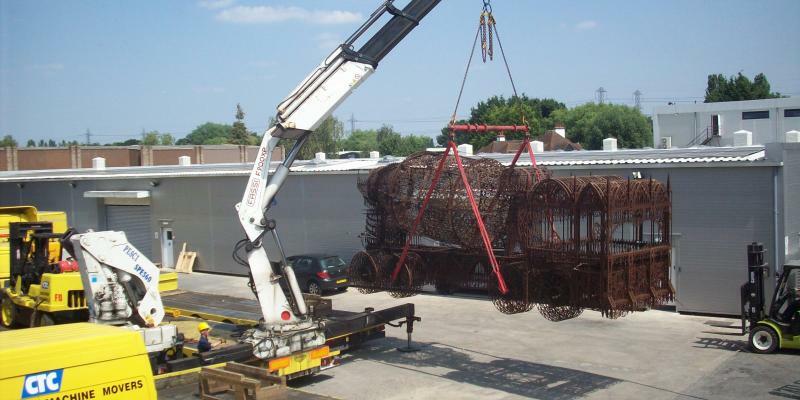 Our offices are based in Addlestone, Surrey, which include fully equipped storage facilities. 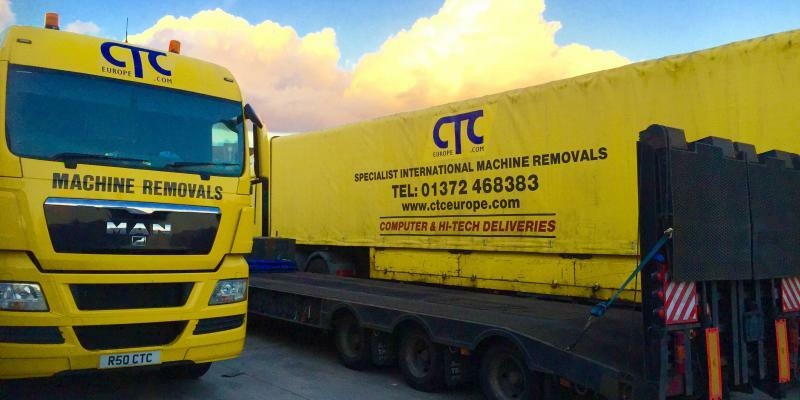 All staff are well versed in dealing with a huge variety of movement requirements. 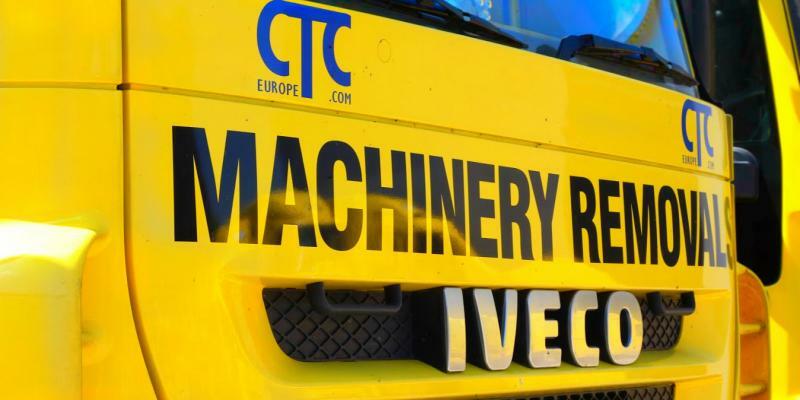 Office hours are from 8am to 6pm, Monday to Friday and for out of hours, we operate a contact system.